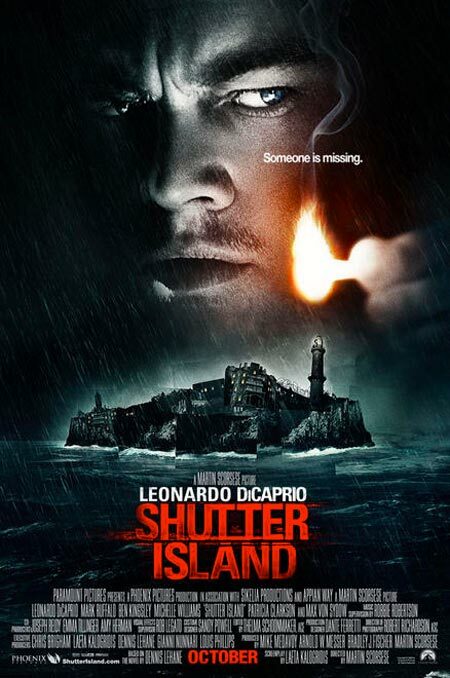 Shutter Island: Live as a monster or die as a good man? March 7, 2010 in Movies. Brian Terrill's 100 Film Favorites - #79: "Elmo Saves Christmas"